This installation, the largest in Western Europe, has been running for some time on behalf of the Dutch manufacturer and produces samples for Ultimaker resselers worldwide. Samples by which Ultimaker wants to highlight the many possibilities of its 3D printers towards their potential customers. 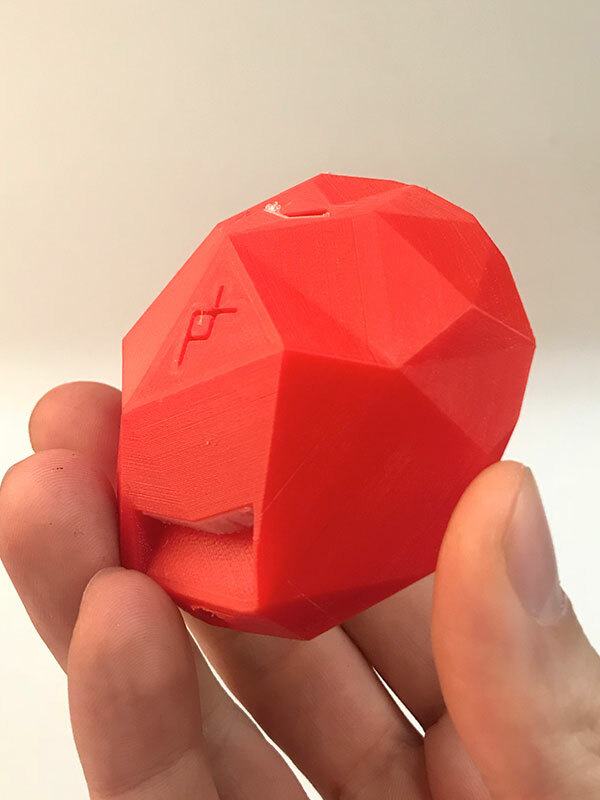 Trideus currently provides tangible prints on end-use applications, prototyping, production accessories and product development. The impressive pop-up Ultimaker print farm consists of the Ultimaker 3 en Ultimaker S5 models. It produces new prints day in, day out with a wide variety of materials. Trideus is responsible for the complete project management: setting up each new print job, checking the printing process non-stop and post-processing the prints. An assignment that requires the loving full-time attention of 2 of our Trideus experts. 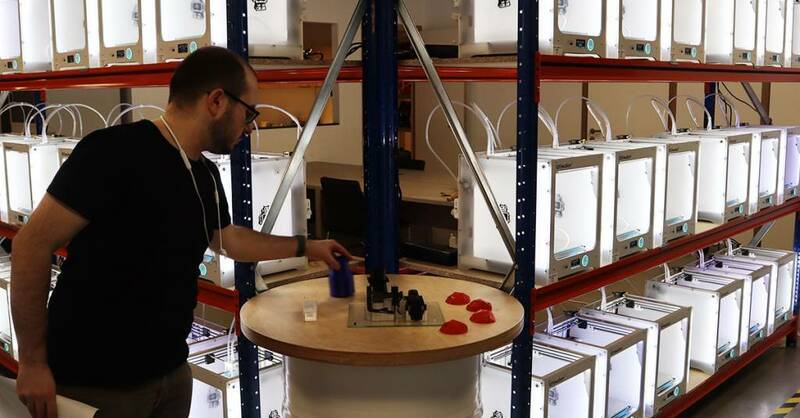 For many production and development companies, a single 3D printer is no longer adequate. Often they are in need of large amount of prints in a very short time. 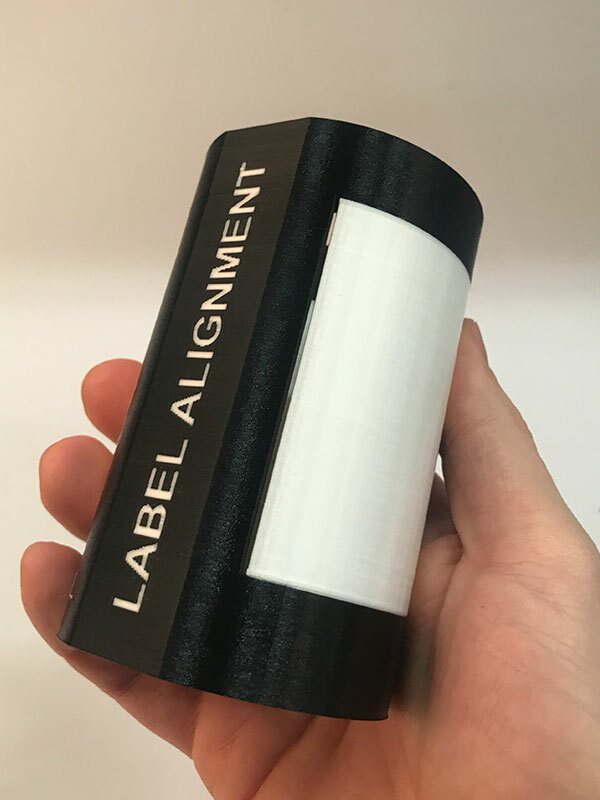 Or coördination problems arise in the use of that one available printer within a large team of designers and developers. A visit to Trideus stimulates the creativity of every 3D print enthusiast and professional. Especially now! 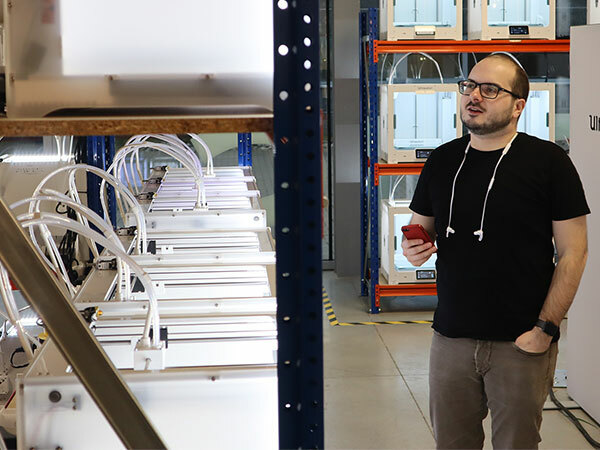 The Ultimaker print farm is in our showroom in Ham for another month and delivers new and surprising harvests every day. 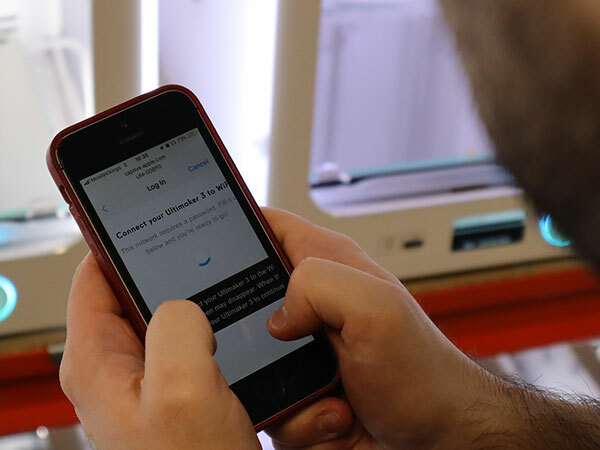 Come in and discover what 3D printing offers you as a professional or industrial user. These flexible but sturdy and shock-resistant knee and shoulder flaps are integrated in the uniforms of the Dutch Royal Navy. L'Oreal, the well-known company in cosmetics and beauty care, produces 3D printed molds to label its jars. Cheaper and faster than traditional molding. 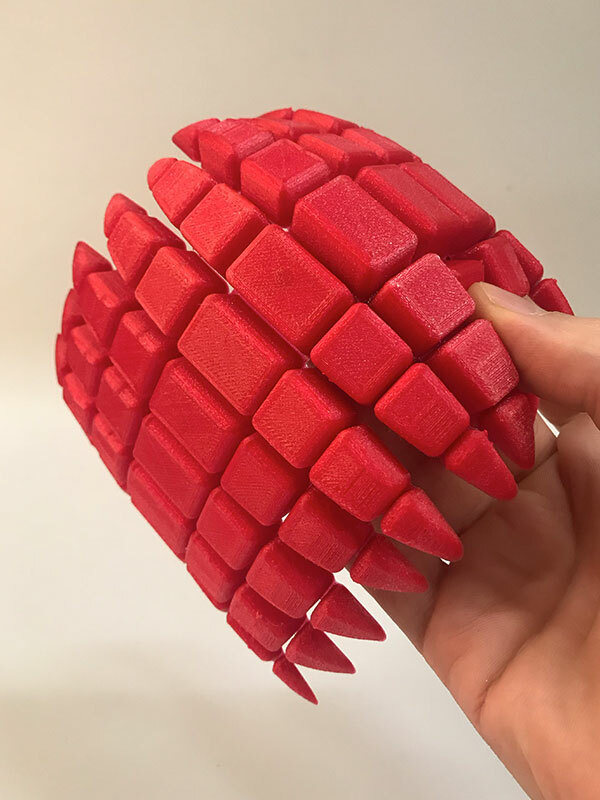 3D printed ear cups of a headphone. Light and durable!